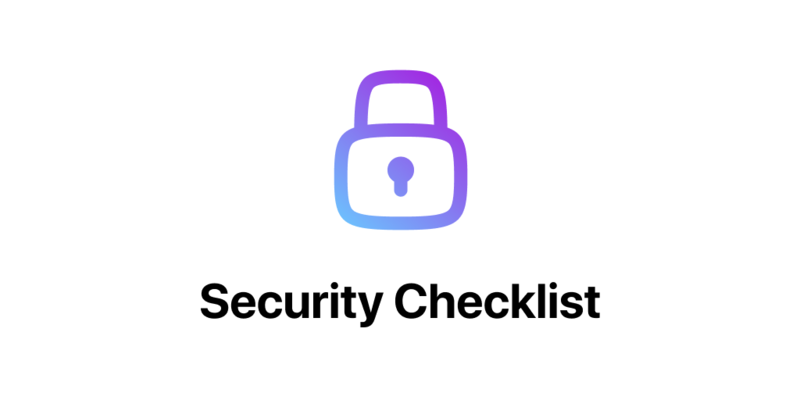 This security checklist should be mandatory for anyone who is using a computer or mobile device. It is an open source checklist of resources designed to improve your online privacy and security. Check things off to keep track as you go. This entry was posted on Mittwoch, Januar 16th, 2019 at 09:14. You can follow any responses to this entry through the RSS 2.0 feed. You can leave a response, or trackback from your own site.